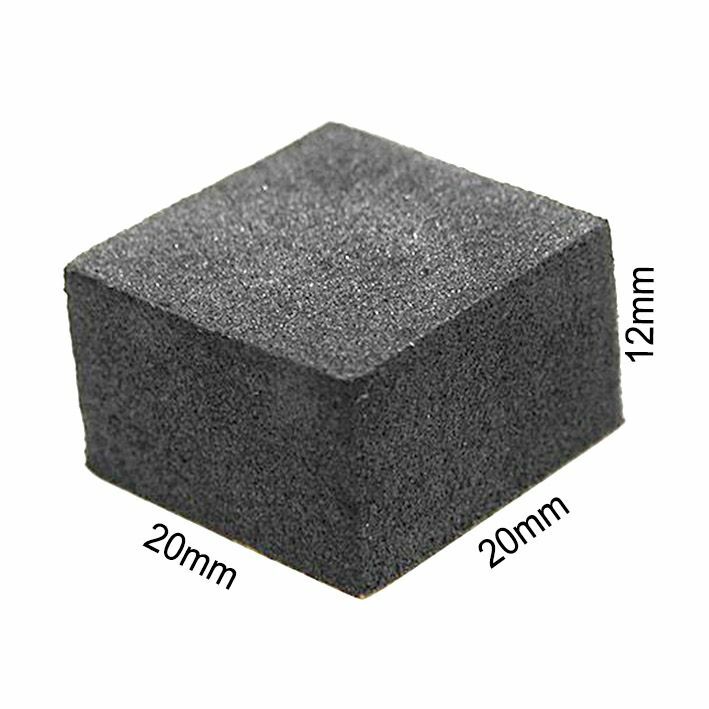 Self Adhesive Grey Foam Bumper/Spacer Pads. 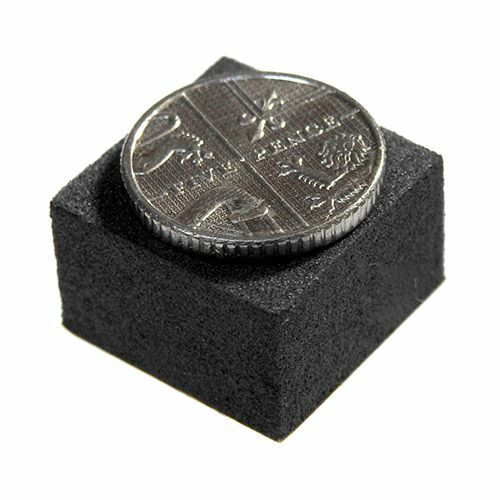 Self adhesive, dark grey foam, approx. 19x19mm square, 12mm thick. 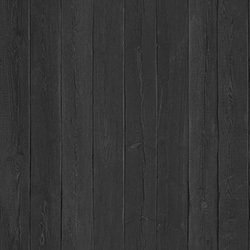 Fix one to each of the bottom corners of a frame, a canvas, or a graphics panel. This offers three benefits - stops picture moving, minimises marking of wall finish and allows air to circulate behind picture. They can also help keep a picture or panel parallel to the wall.